In MetaAnatomy Volume Two-Body Poetry my intention is to reconnect. To make connections between the physical and energetic anatomy. To make connections between systems or schools of Yoga. To make connections between you and me as we share our embodied experience of being alive in these forms. Just like we can feel areas of great spaciousness or congestion in our lower backs we can experience that sensation in our own hearts. Just as we know ourselves to have standing patterns of tone and compensation, habits and patterns in our physical bodies, we experience the same, conceptually, in our mental and emotional forms. Some of our patterns support us, some are coping mechanisms, and some we find don’t work for us anymore or even bring about suffering. Through the exploration of our body maps and our own subtle forms, we can bring about real, lasting, profound change to both our internal and external landscapes. Let’s begin and dive inward using these poetic, subtle and experiential GPS maps to navigate the complexity and totality of who we are and who we can be. In Volume Two- Body Poetry we explore the maps and models of the Nadis, Chakras, Koshas and Vayus and take a closer look at the poetry of our breath, brain and heart. 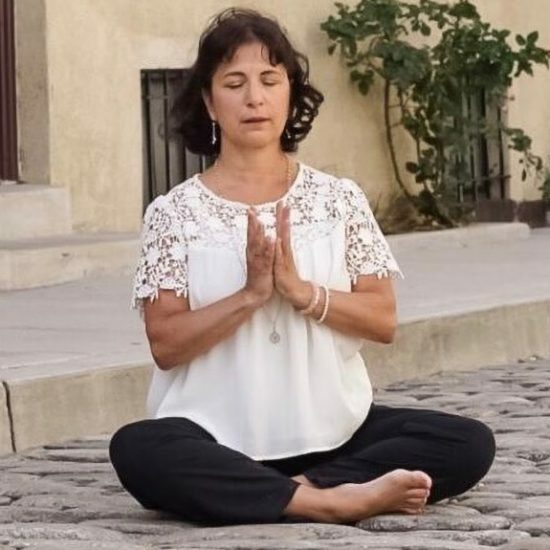 Each chapter also concludes with a meditation to help us reconnect to the embodied experience of our own physical and energetic anatomies. 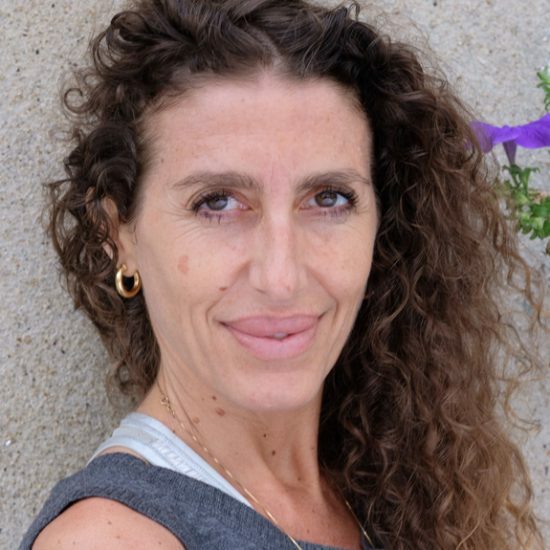 Join us as we celebrate the release of MetaAnatony – Body Poetry with yummy vegan treats, art by Amanda Shafran, book signing and Q&A and a very special meditation. The book will also be available for sale! There’s going to be a raffle for a gift bag full of books and products from Sage Homestead (Megan Young), art and jewelry from Amanda Shafran and speacial treats from Curandera Remedies worth over $300! Kristin Leal is a masterful writer and, I am proud to say, one of my dearest students. In MetaAnatomy Volume 2she seamlessly weaves her considerable knowledge of science, philosophy, cutting-edge research and timeless wisdom. Thanks to her insights and joy for sharing the intricacies of subtle anatomy, modern readers can now wade into this world in the most accessible, humorous and insightful way imaginable. 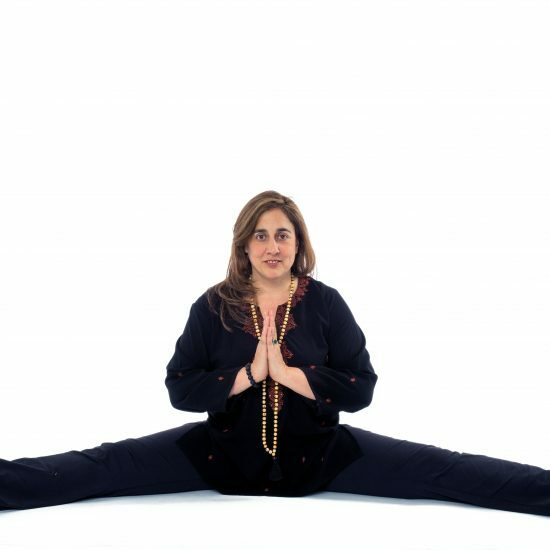 Teachers and students will gain so much from the content that she has so lovingly prepared for us––a brilliant resource for understanding and practicing the concepts of subtle yogic anatomy. I can not recommend it strongly enough to all serious devotees of yoga. There is a magical way that the infinite wisdom of yoga flows through Kristin as she inspires her students to form their path. 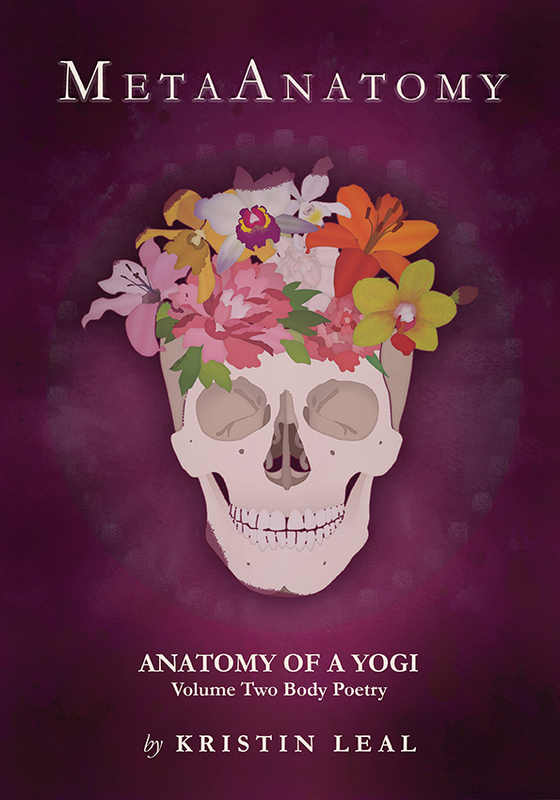 This book is a brilliant exploration into the science of embodiment through the lens of the ancient teachings of yoga. The genius of Kristin is in her ability to demystify these powerful teachings in a way that is humorous, authentic, and accessible. Kristin’s work is devoted to forging and engaging connections, and her latest book is a reflection of that commitment. Connecting our physical with our energetic anatomy, schools of Yoga, and heart to heart, this book is perfect for teachers, students and seekers wishing to celebrate the meaning and mystery of movement in practice. – Elena Brower, Author of Practice You and Art of Attention.